Oh such a good feeling to read great feedback. It was a beautiful sunny day when I shot these product images. It was definitely a reggae playlist photoshoot. 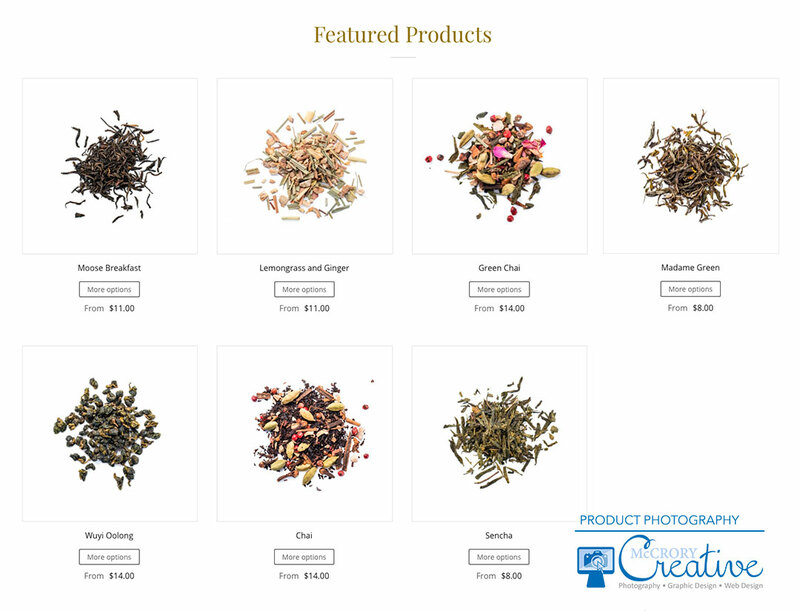 I really enjoyed finding different configurations for the different teas and photographing them show the individual characteristics of each tea. Green Chai is my favourite. I spent a long time at 100% to make sure each image was technically perfect, I am so glad they loved them!